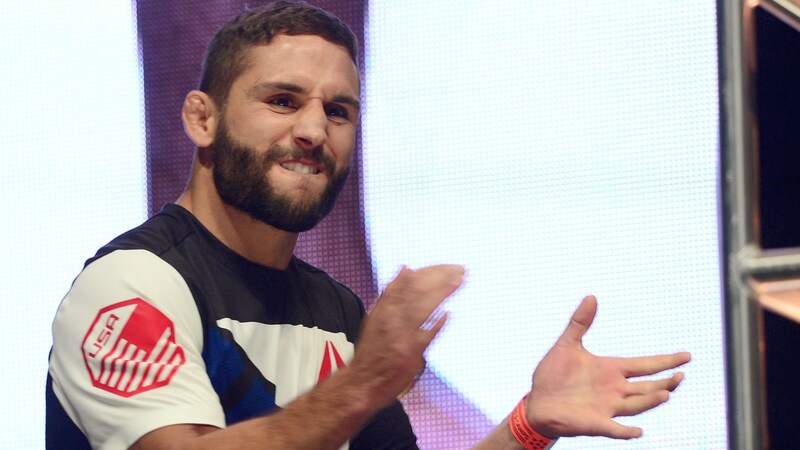 UFC featherweight Chad Mendes has been notified of a potential anti-doping violation stemming from an out-of-competition drug test administered by USADA (United States Anti-Doping Agency). UFC officials released a statement confirming the test results. 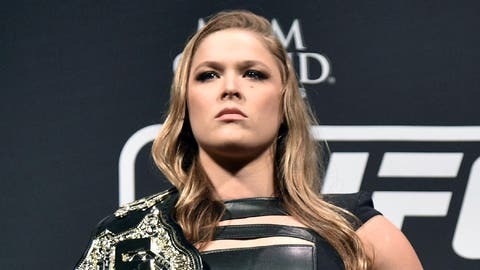 "USADA, the independent administrator of the UFC Anti-Doping Policy, will handle the results management and appropriate adjudication of this case. It is important to note that, under the UFC Anti-Doping Policy, there is a full and fair review process that is afforded to all athletes before any sanctions are imposed. Additional information will be provided at the appropriate time as the process moves forward." Mendes wasn’t scheduled for a fight and last competed at "The Ultimate Fighter" finale last December in a TKO loss to Frankie Edgar. According to the USADA athlete database, Mendes has been tested four times in 2016. All UFC fighters are subject to year-round, random drug testing. Mendes has yet to make a statement regarding the drug test results. Athletes informed of a potential anti-doping violation are placed on a temporary suspension while USADA deals with any appeals process before an actual punishment is handed down, if warranted.